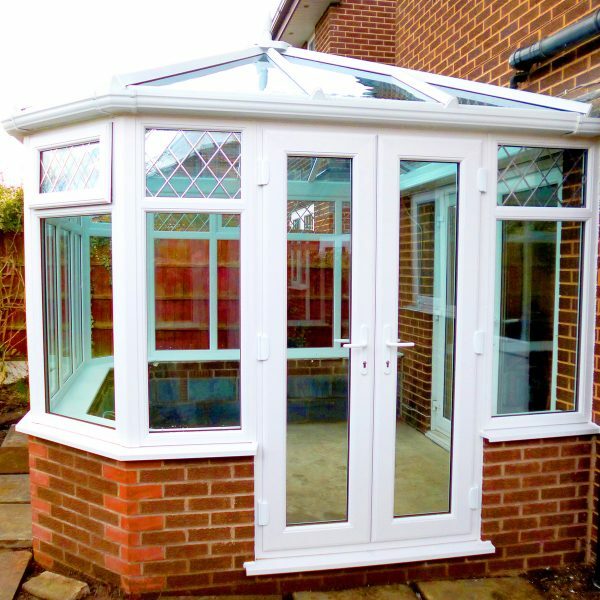 What Glass Roof Conservatory options are available? 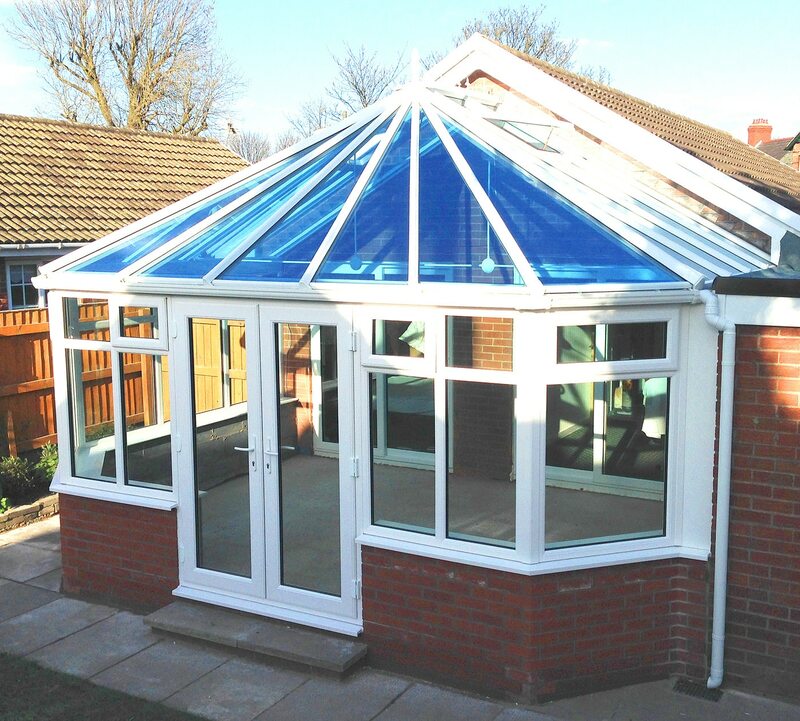 Choosing the right high-performance Glass Roof Conservatory is the most essential element. 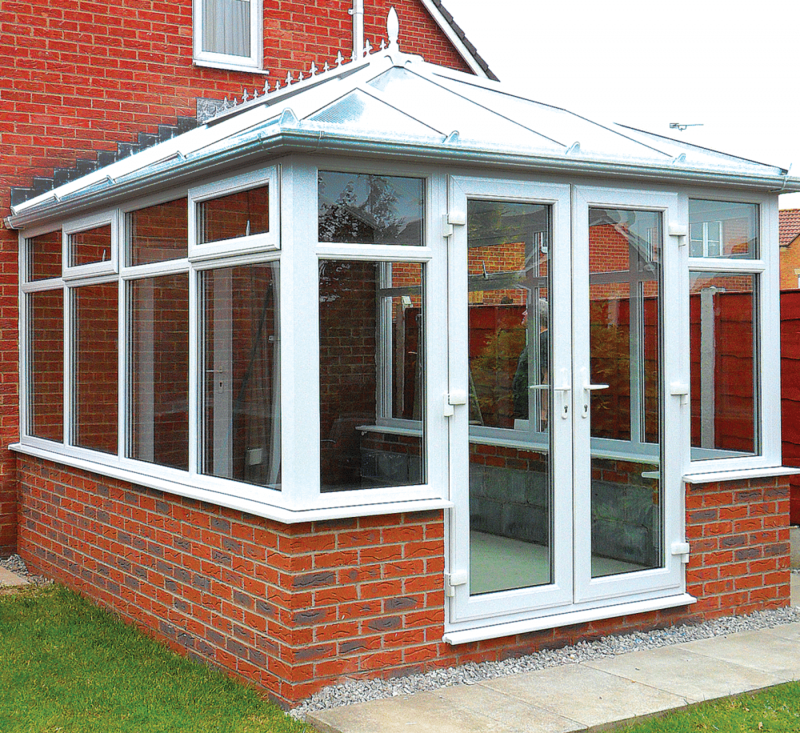 This will ensure that you can use your conservatory all year round, allow the right amount of heat and light in. 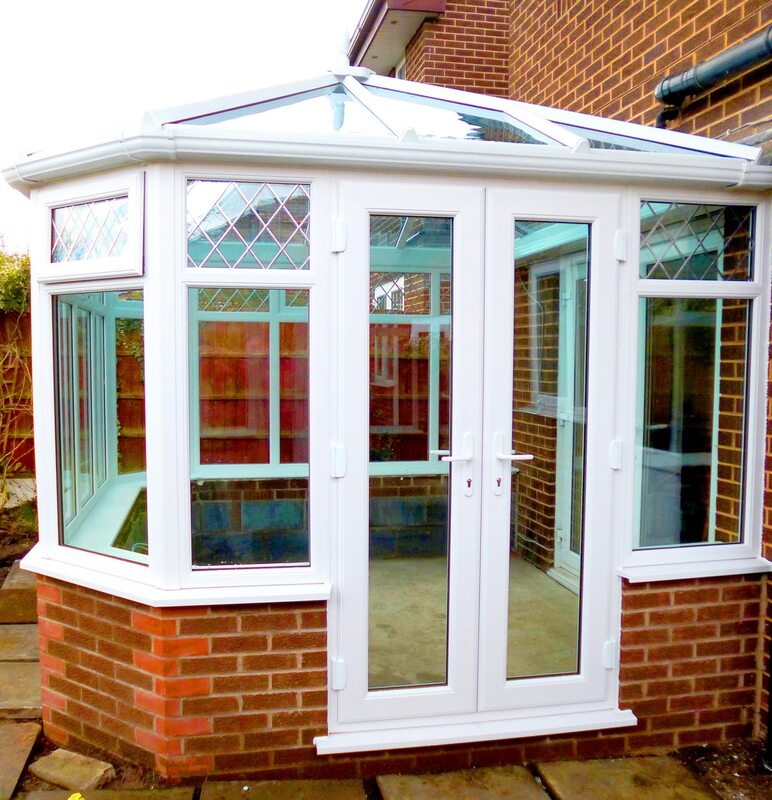 Before having your conservatory installed you may want to consider the location, a temperature control option, maintenance, aesthetics, and durability. 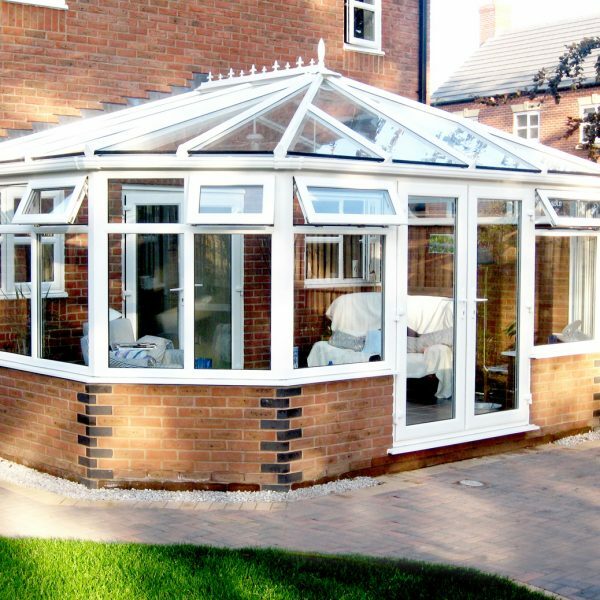 The following information will help you choose the right elements for you and your conservatory. The following list is a selection of the Ambience range available. • Reduces the sun’s glare by 63%. • Measures light passing through glass. Too much light can create an uncomfortable environment with glare becoming a particular problem. Insufficient light transmittance can result in reduced visibility. 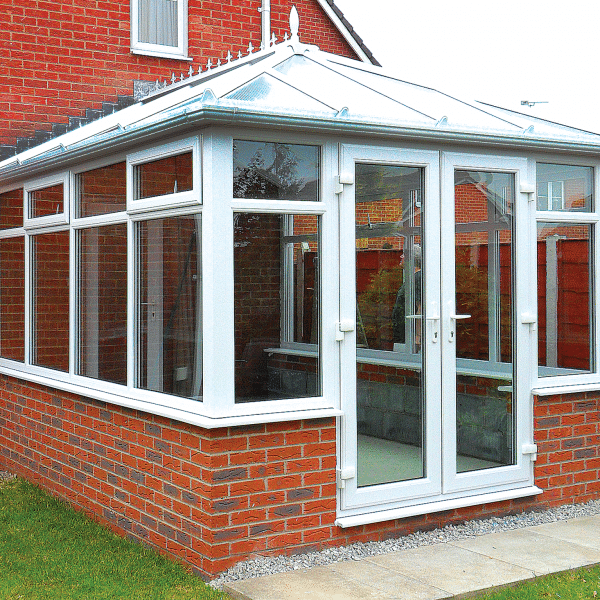 Get in touch today to find out more about our Conservatory options and to see what fantastic offers we have available, call 01744 611 203 to speak with a member of our Conservatory Specialist Team today. 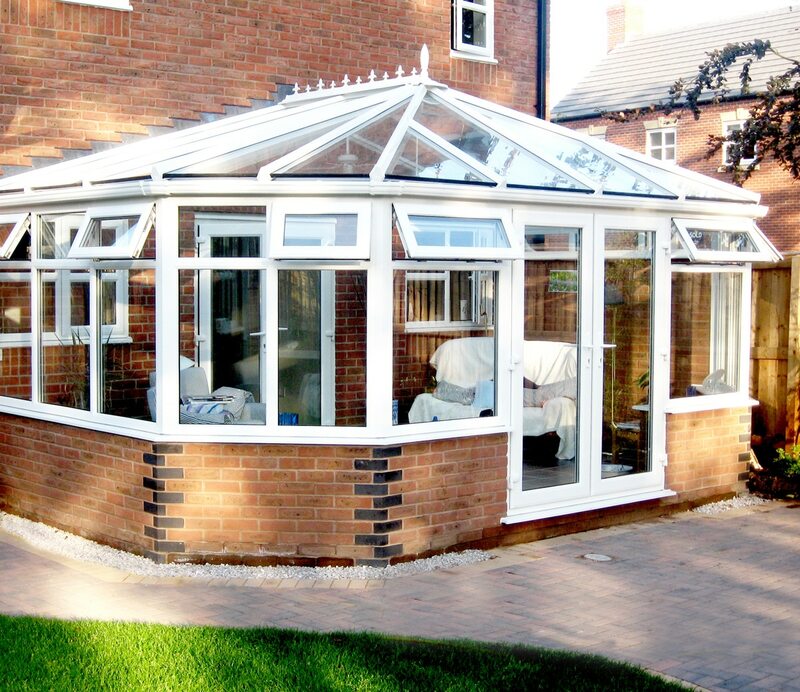 Looking to start a new project give us a brief description of what you are planning? 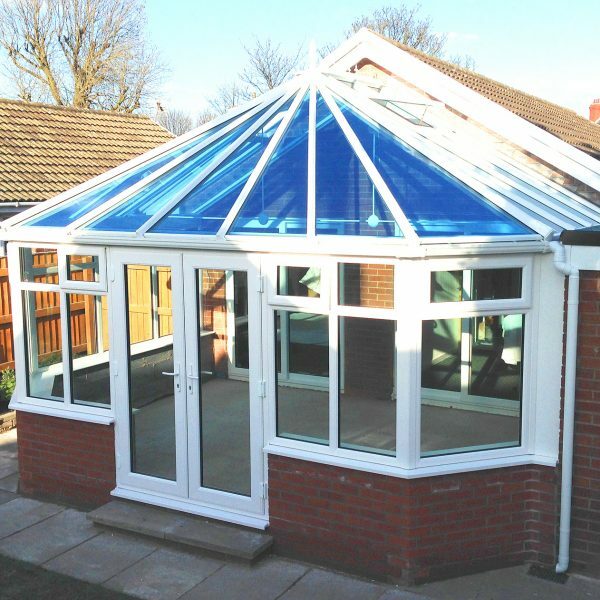 Just fill in your details below to receive a response from a member of our team with regards to glass roof conservatory options. 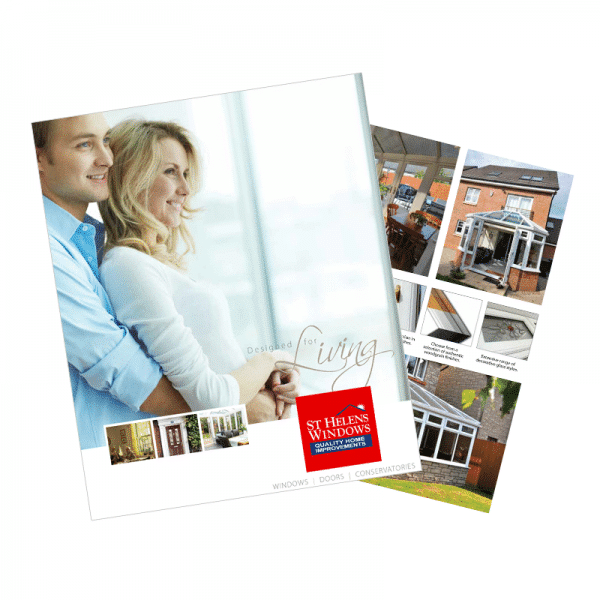 Fill in your details and receive a free brochure containing Conservatory Glass roof styles and ideas.